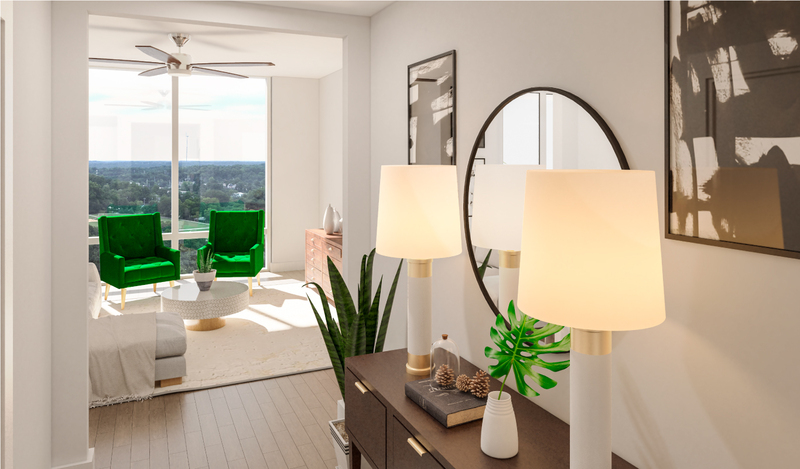 The team at Wood Partners—one of the nation’s largest, multifamily real estate developers—knows a thing or two about apartments. 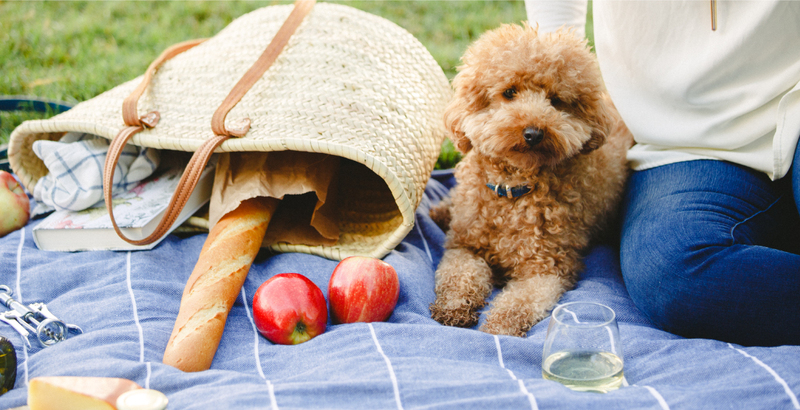 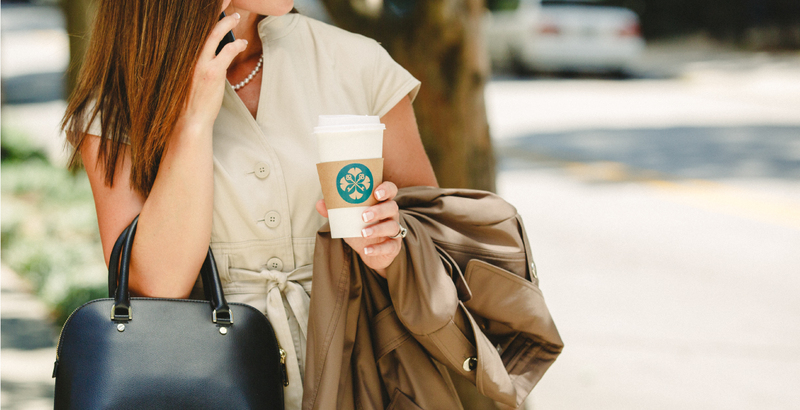 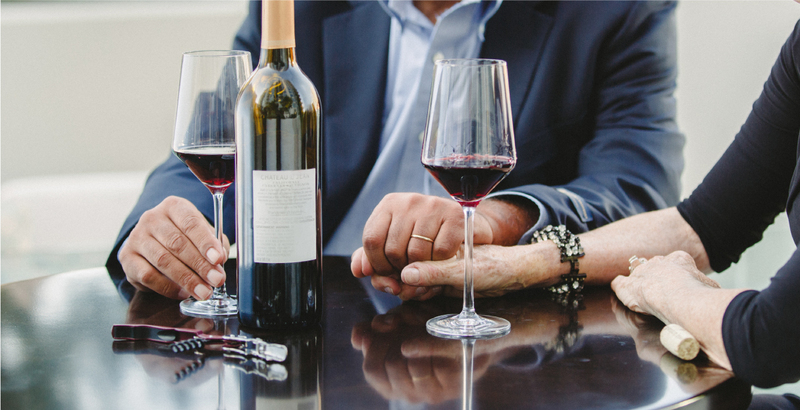 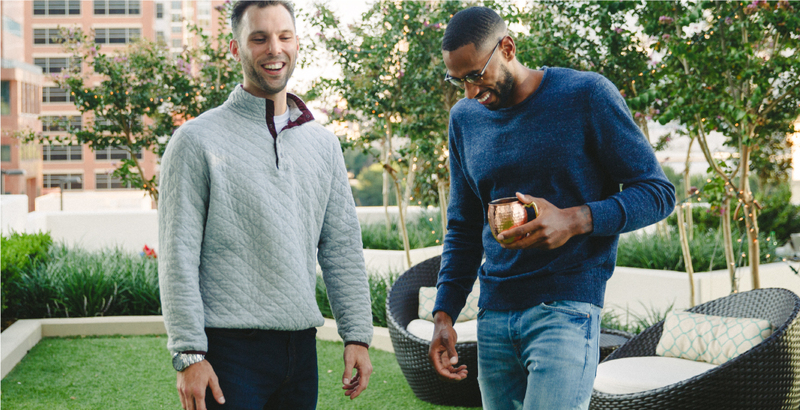 But when planning a first-of-its-kind luxury leasing experience, they turned to Phase 3 to help them craft a brand suitable for connoisseurs of the good life. 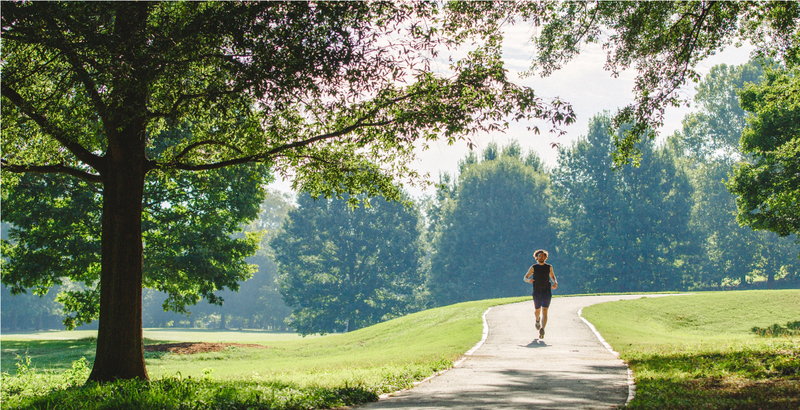 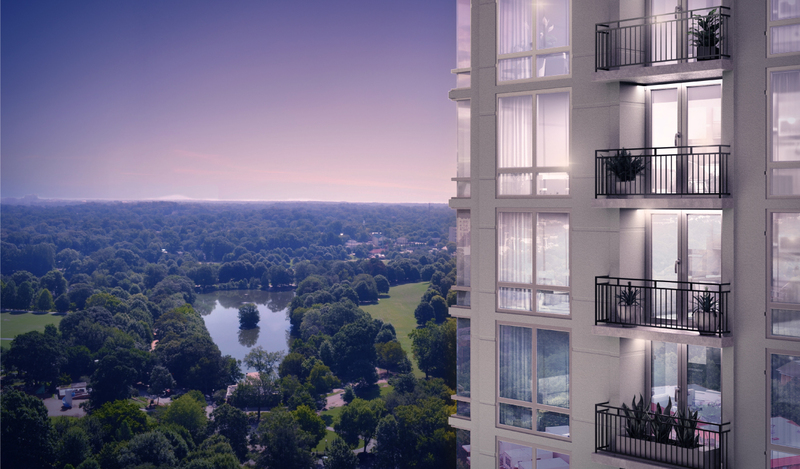 As one of the first new builds on Piedmont Park in over 10 years—with a price point to match—we were tasked with naming the property and developing a compelling brand narrative and identity. 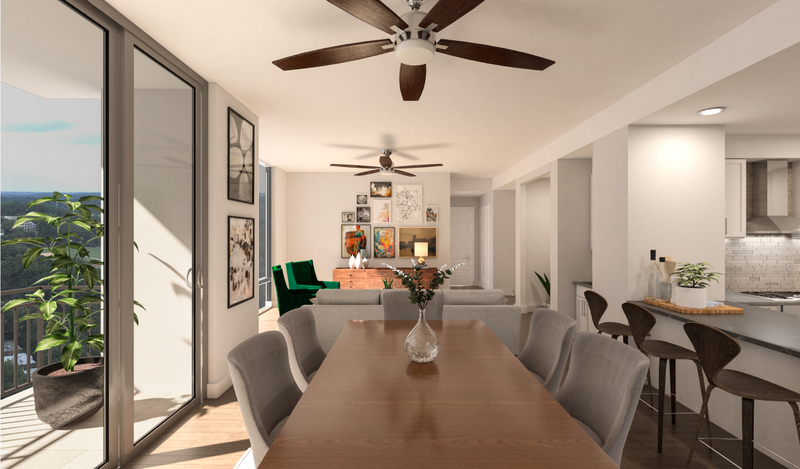 The main challenge was to position this property as upscale leasing with all the benefits of a privately owned residence, but without the stress of ownership: This isn’t your everyday apartment dwelling, but a graciously appointed home in the middle of the city’s sought-after Midtown neighborhood. 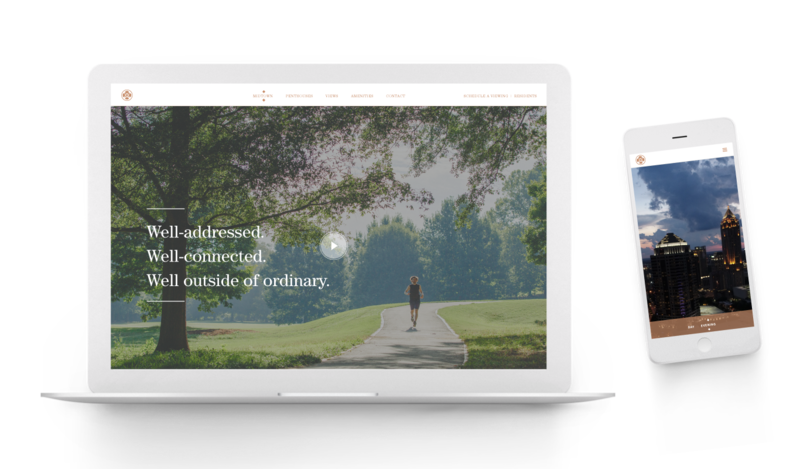 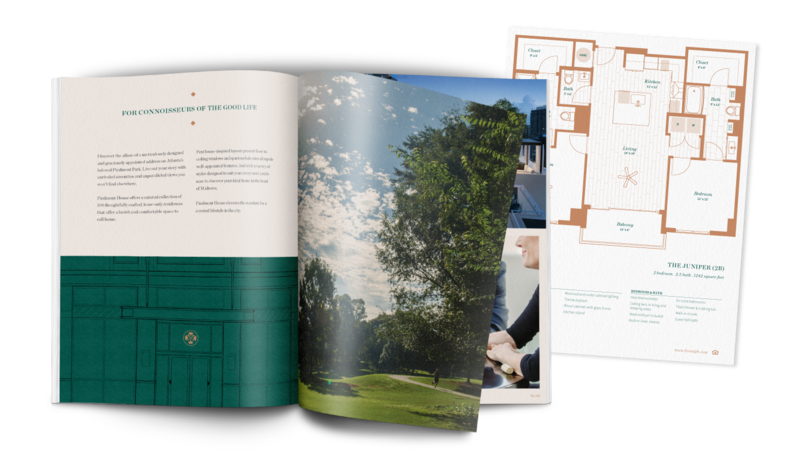 With practically every Atlanta rental community carrying the description "luxury" of late, we embraced the challenge of taking luxe to the next level with Piedmont House's brand and marketing. 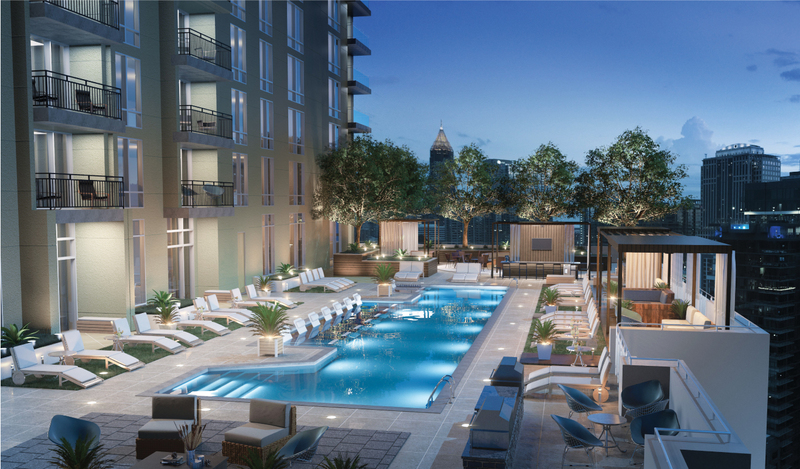 We committed to creating an identity that would elevate the standard for a coveted lifestyle among Midtown Atlanta’s many upscale housing options. 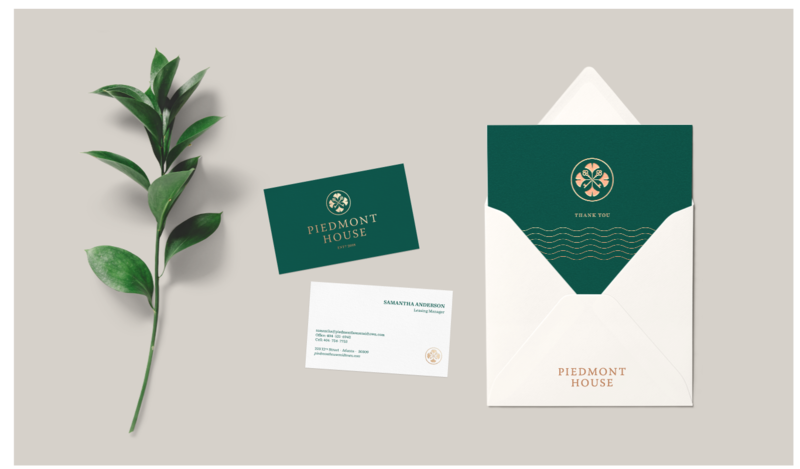 The new name we developed, Piedmont House, conveys timelessness and luxury, reflecting the core brand attributes of the property. 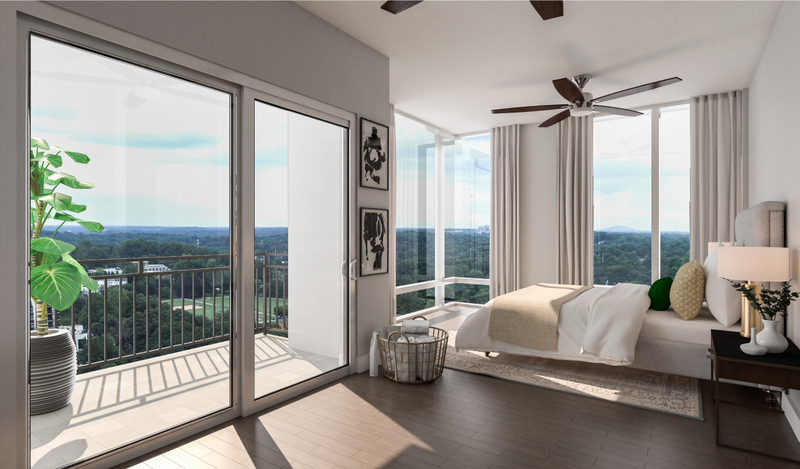 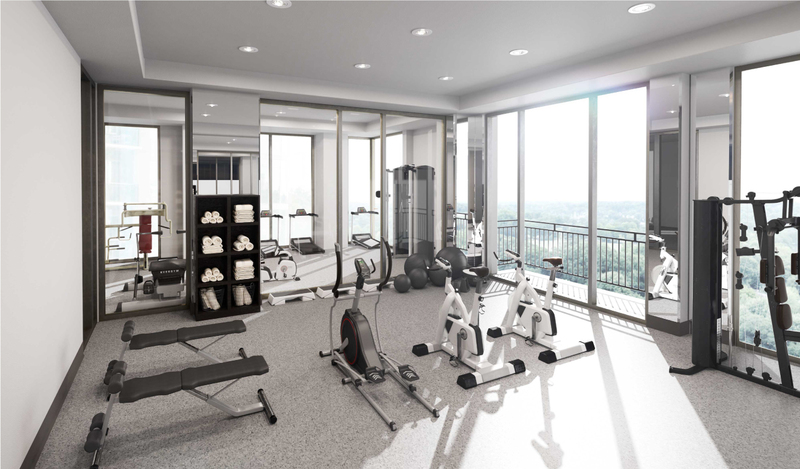 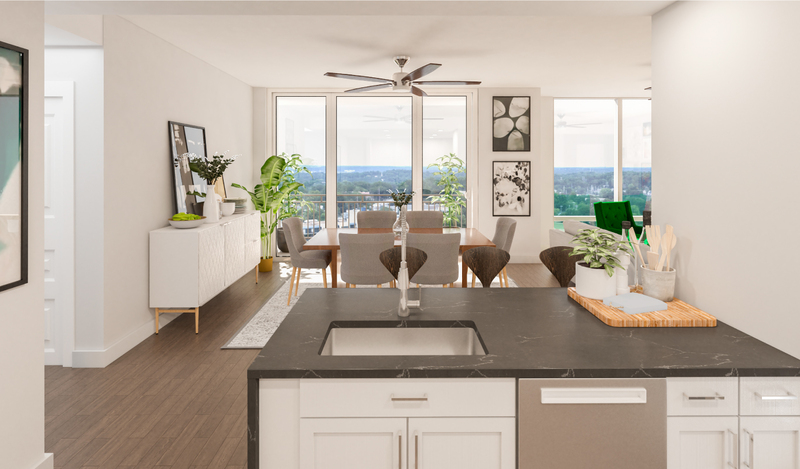 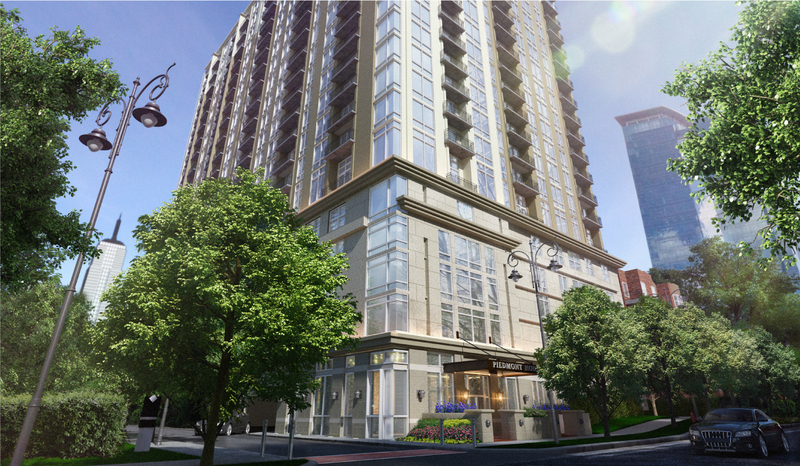 Piedmont House was branded as luxury at its finest, focusing on upscale finishes, spacious floorplans, first-class amenities, walking distance to Atlanta’s best dining, museums, and entertainment venues to show how it will be the area’s most sought-after address. 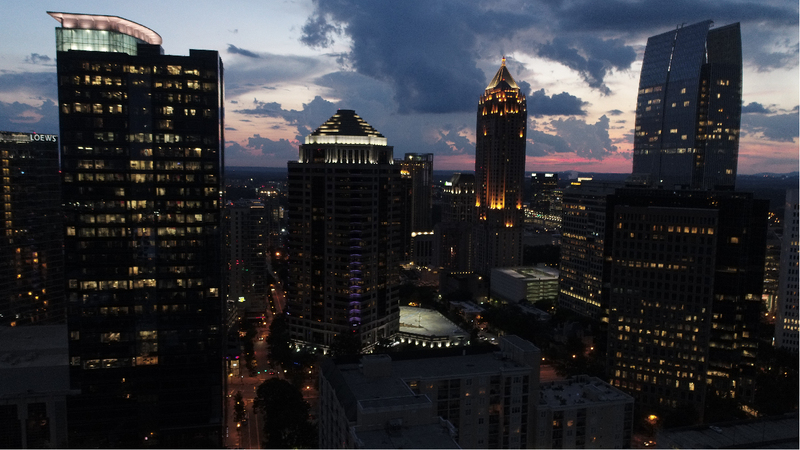 "Piedmont House is a lifelong pursuit, and a reflection of our love affair with Atlanta's natural surroundings." 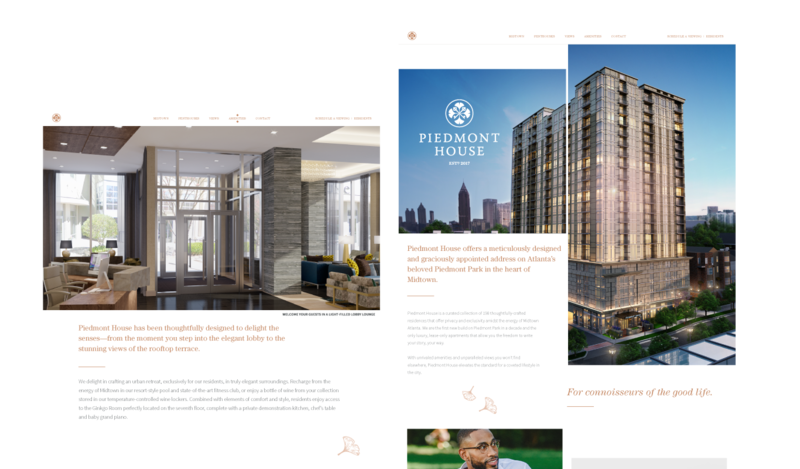 Piedmont House now has a living brand expression that stretches across every buyer touchpoint, from the property logo, key messaging, color palette, and typography, to a high-style, high-utility website for lead generation, signage, and even business collateral such as business cards, thank-you cards, property overview brochures, and beyond.